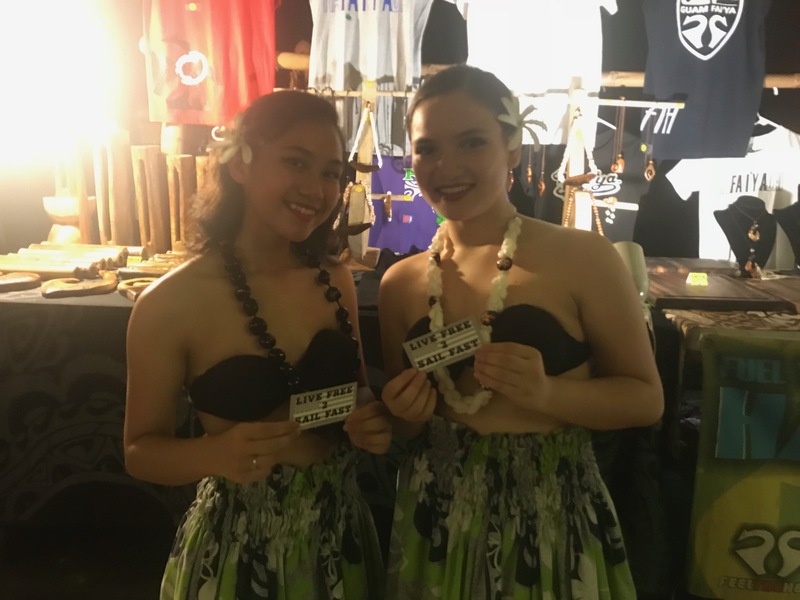 LF2SF Stickers appear in GUAM!!! Look out, the stickers are appearing everywhere- That’s right, take a look, our stickers are appearing everywhere and our roving reporter brought back these photos to prove it!!! 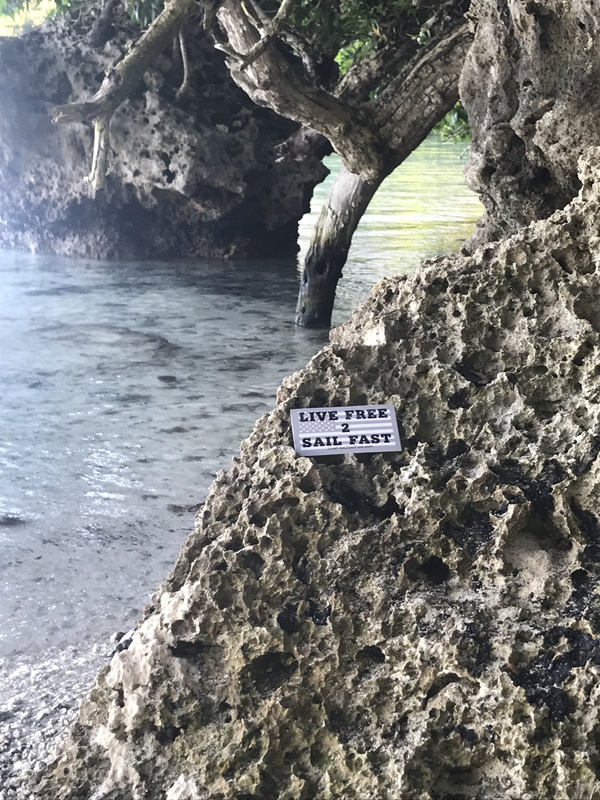 As a disclaimer, no coral reefs were damaged in this process. I agree. Perhaps one of these days we’ll find one of our roving reporters willing to do a LF2SF sticker bikini for us. The only problem with this plan is that although hotwife would think it was funny ,,,,my parents also follow the site. Too bad, damn the torpedos,,,,we’ll do it anyways someday. Never too old I say!